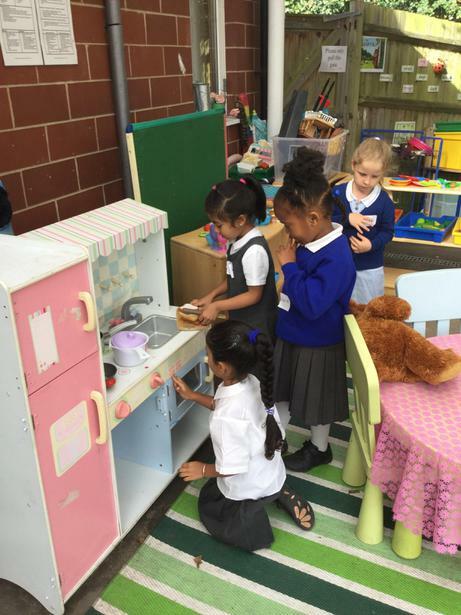 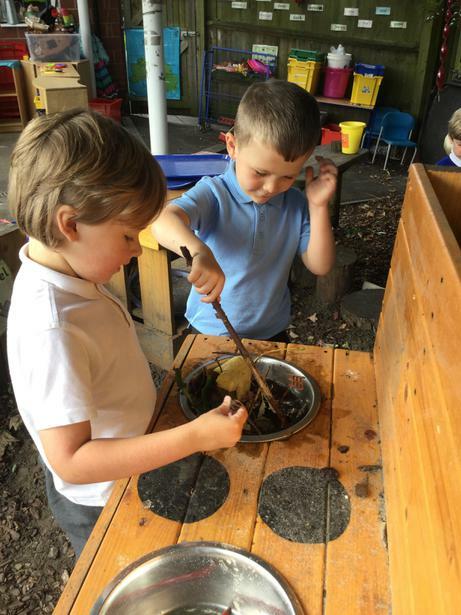 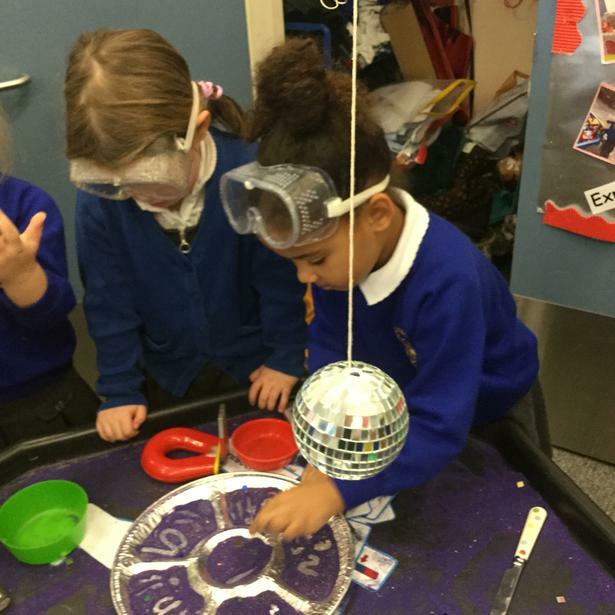 The children have been settling in to school life and have been exploring the opportunities in the Reception classrooms. 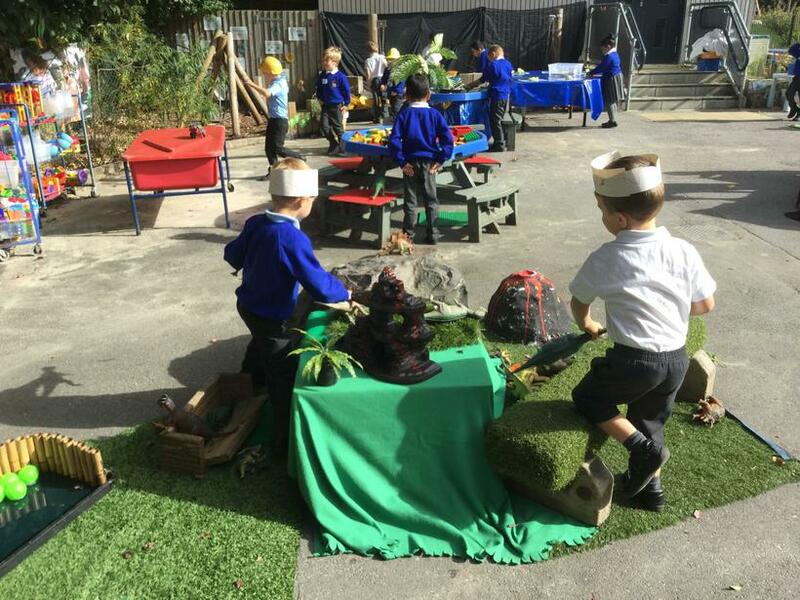 They have enjoyed spending time both indoors and outdoors. 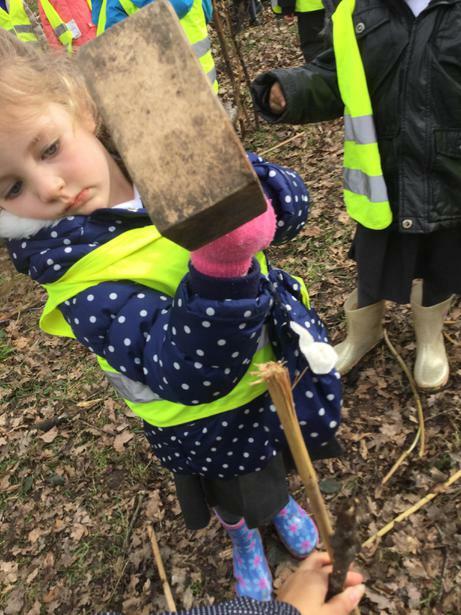 Have a look below at what they have been up to. 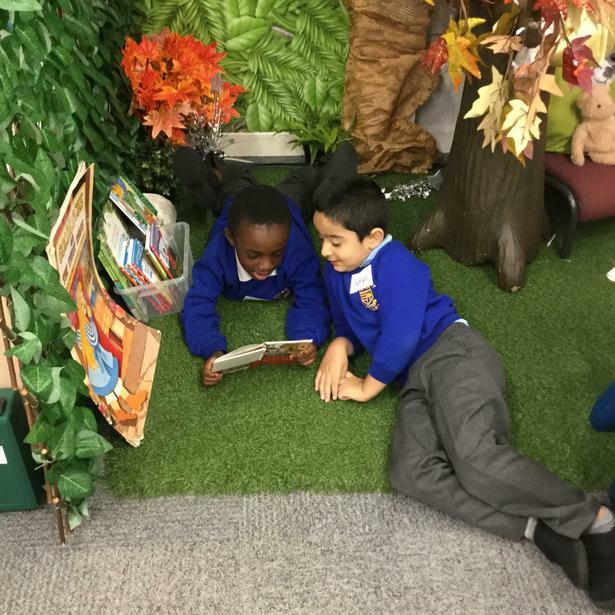 We have been enjoying reading many Traditional Tales. 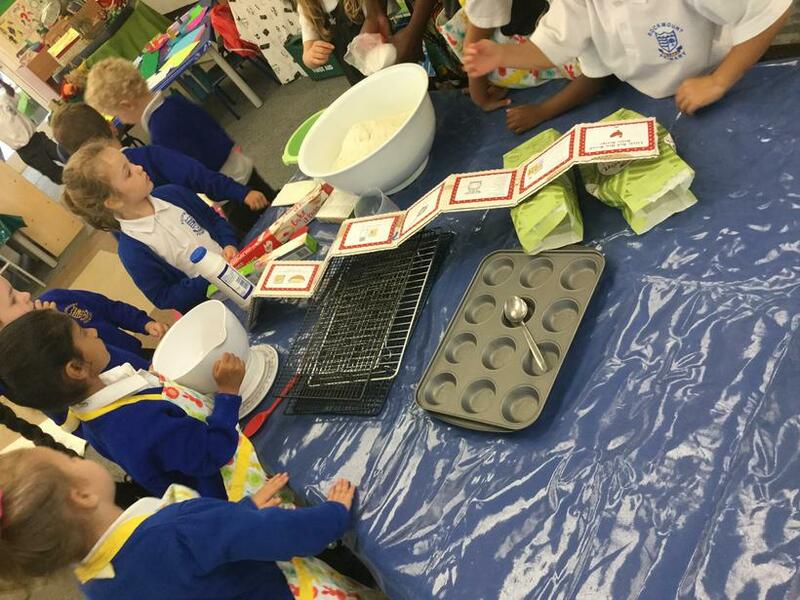 We read the story ‘The Little Red Hen’. 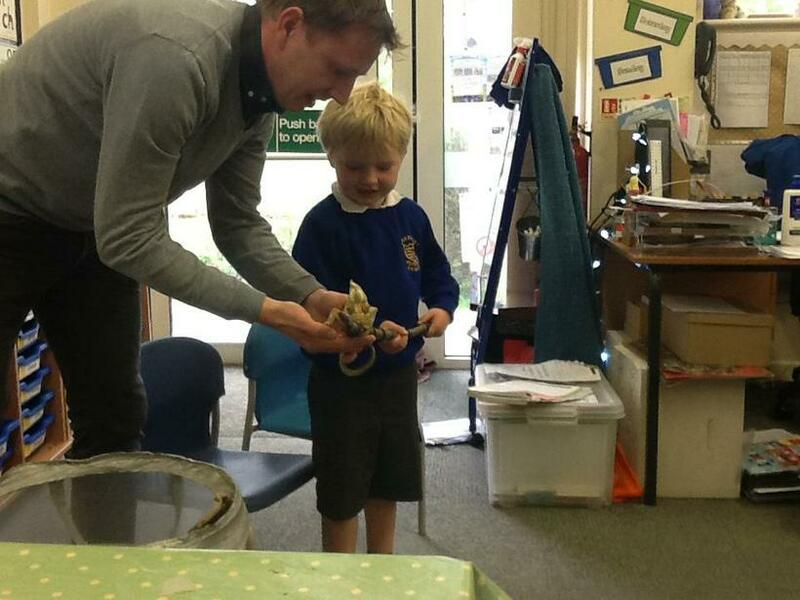 In the story, the hen makes bread from scratch but her farmyard friends were not very helpful! 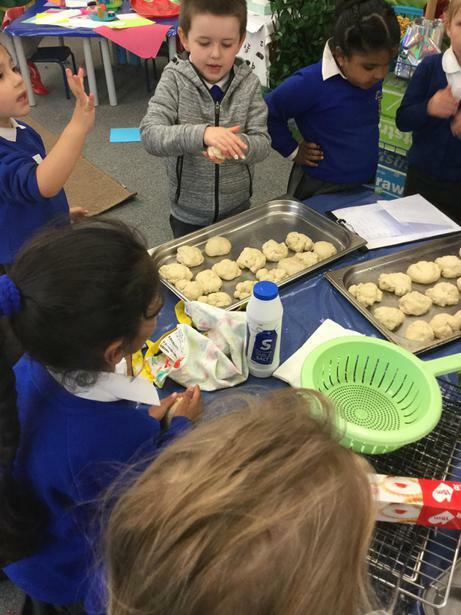 We decided that we would work together as a team and make some of our own bread rolls from scratch! 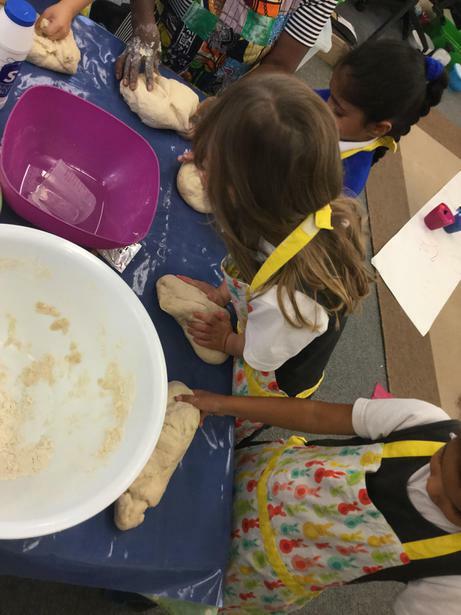 Have a look below at our bread. 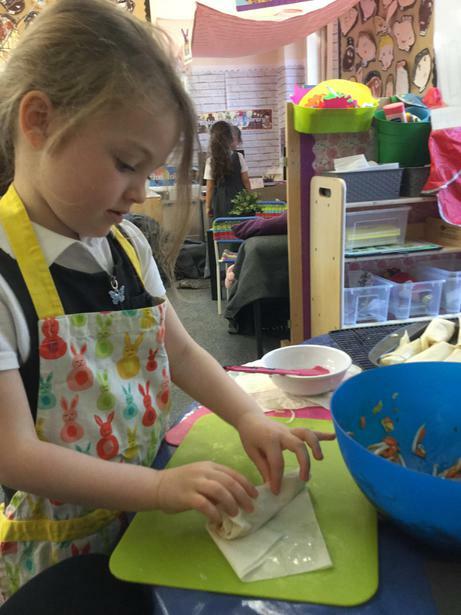 This half term, we have been learning about 'Food and Festivals'. 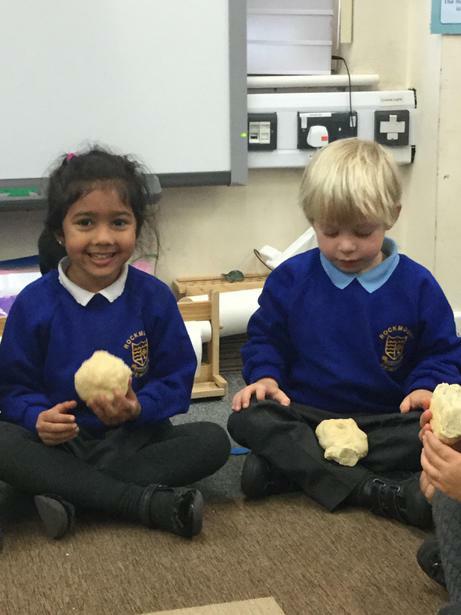 We have learnt all about Diwali, Bonfire Night and are looking forward to learning all about Christmas! 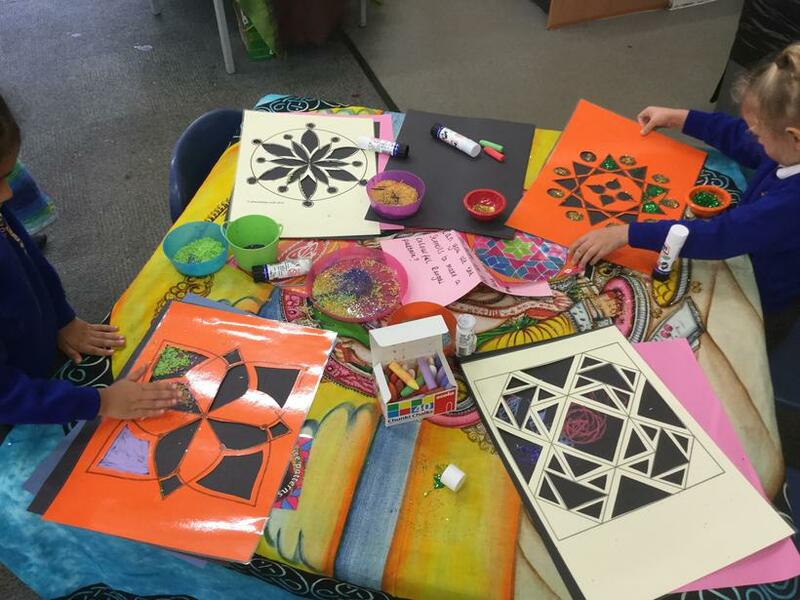 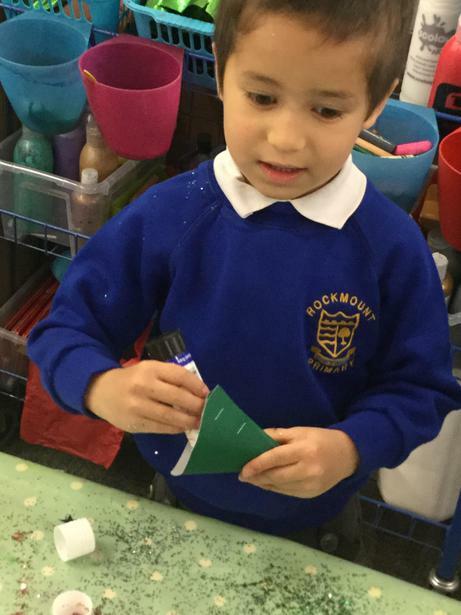 We have been very creative this half term and have made Rangoli patterns for Diwali and rockets for Bonfire Night. 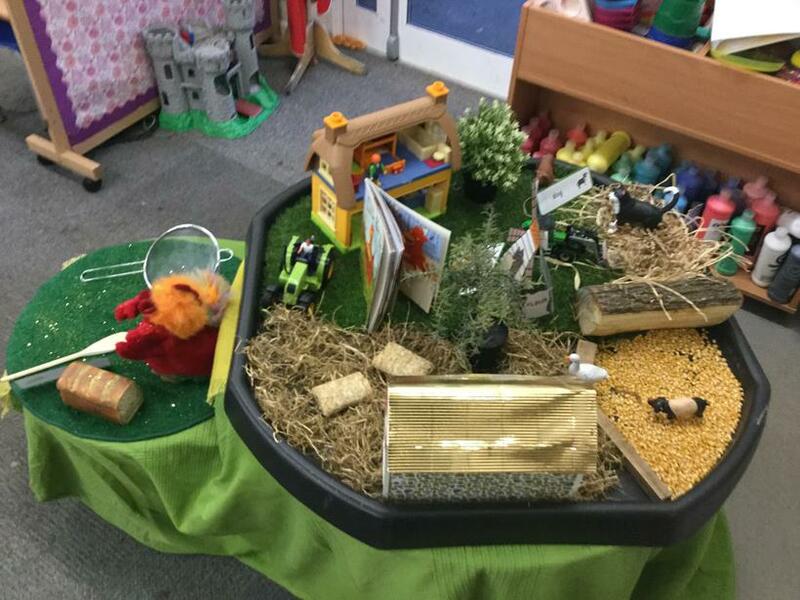 Have a look at what we have made. 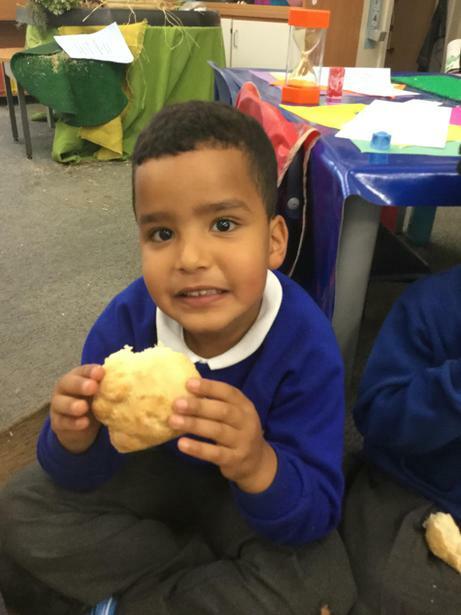 We have also been learning about food and how to eat a balanced diet. 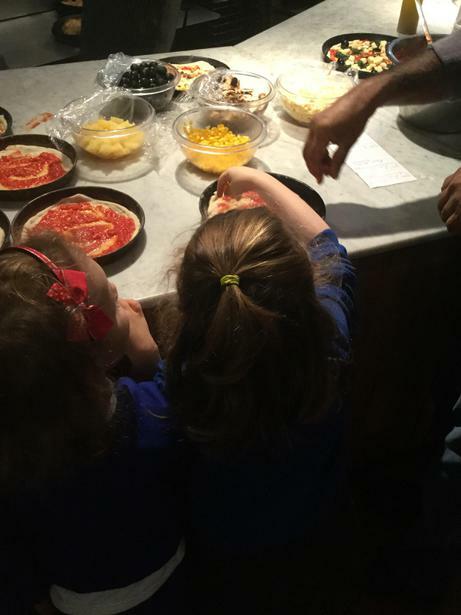 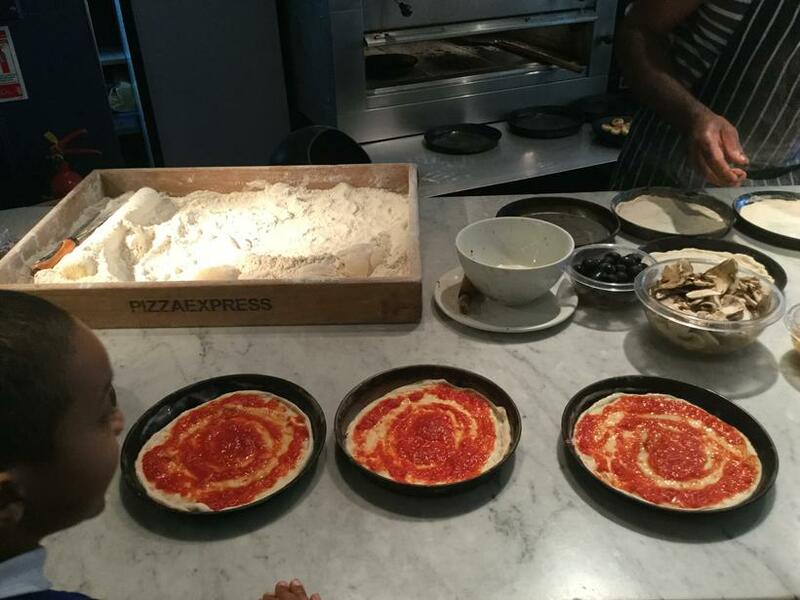 This week we visited 'Pizza at the Palace' on Westow Hill. 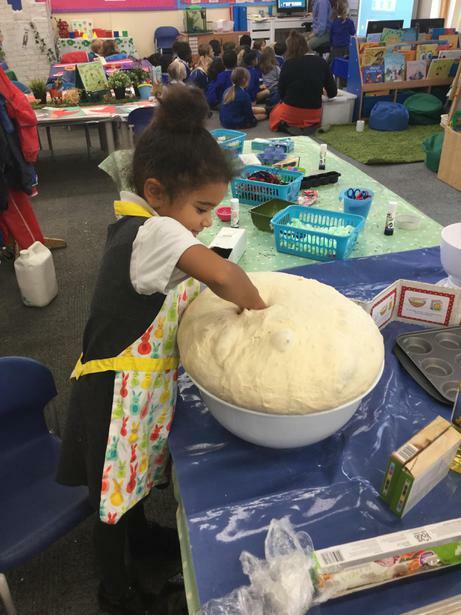 We made our own pizzas and tried some dough balls. 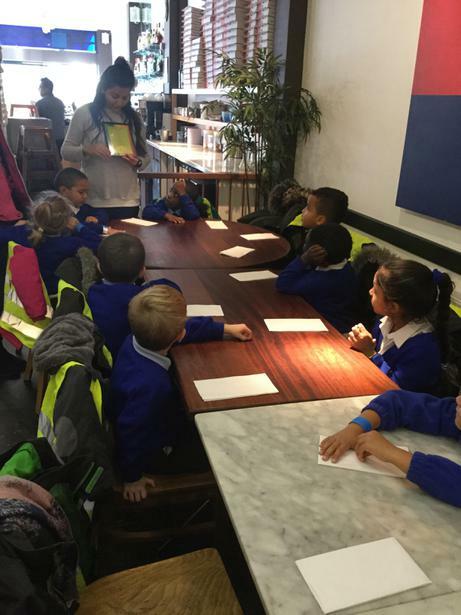 We had a lovely time in the restaurant. 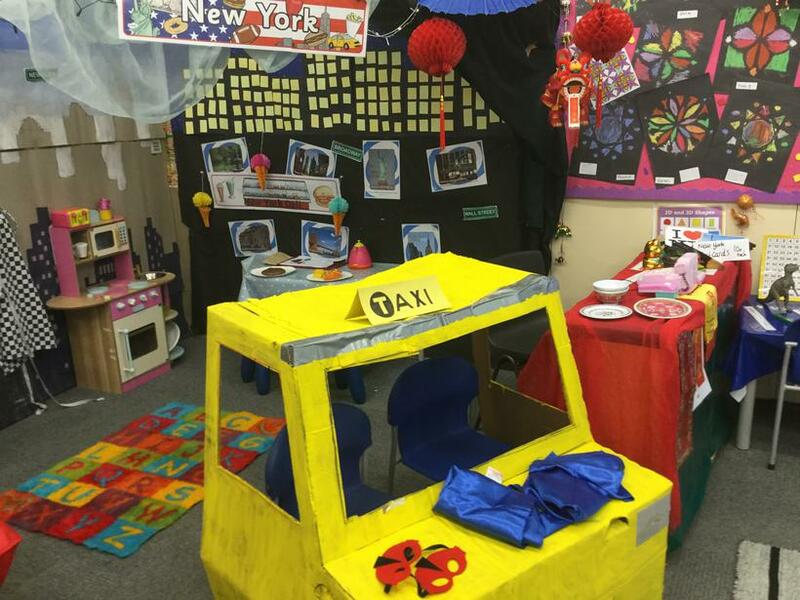 In Reception, the festive season is in full swing! 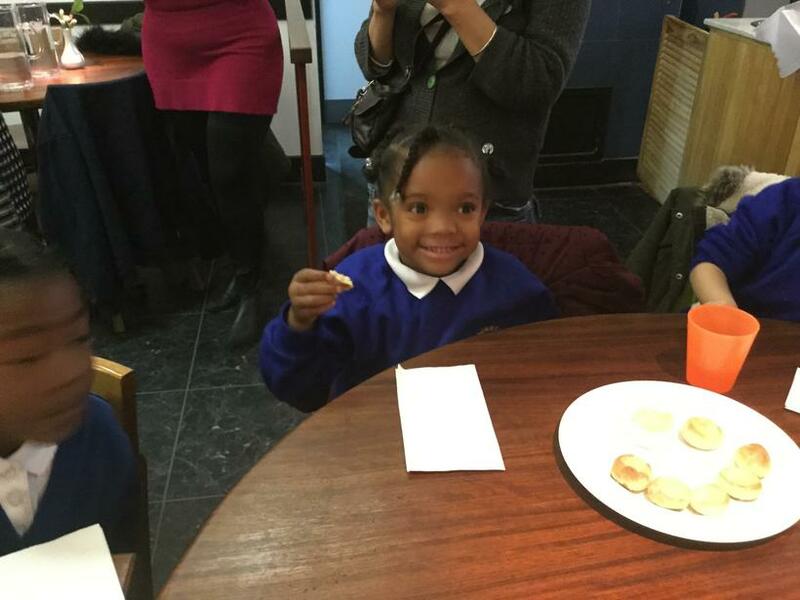 On Wednesday 6th December, the children performed their Christmas Concert to their parents and carers. 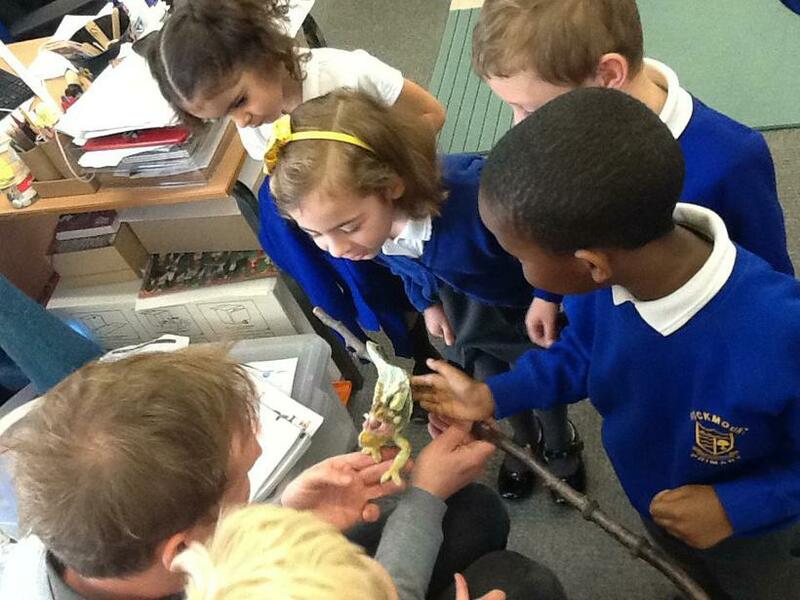 The children had worked so hard learning their songs and a great time was had by all. 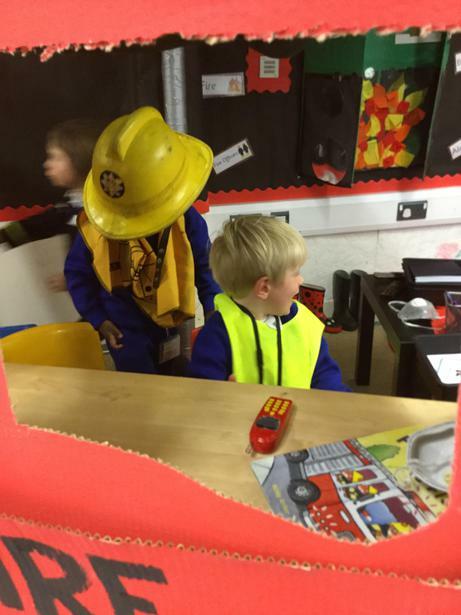 Since the Christmas break, Reception have been learning about 'Heroes and Villains'. 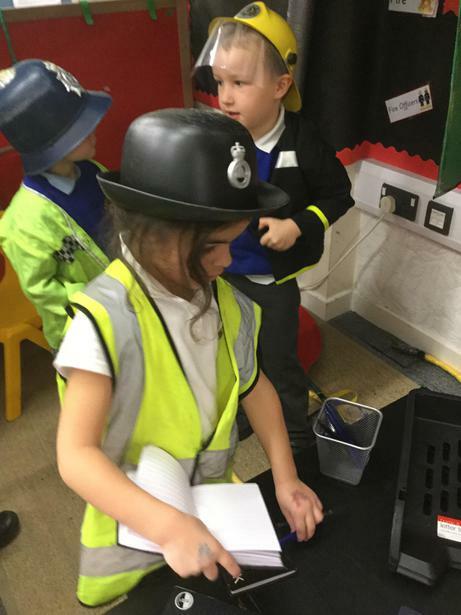 We have been finding out facts about local heroes and people in our community that help us and our families such as firefighters, police officers and vets. 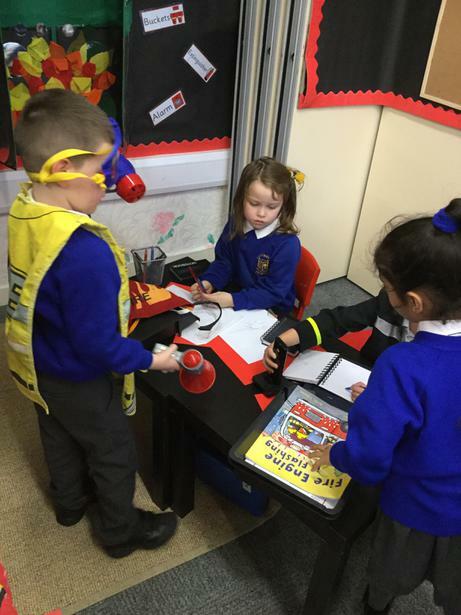 We have also been reading lots of Superhero stories. 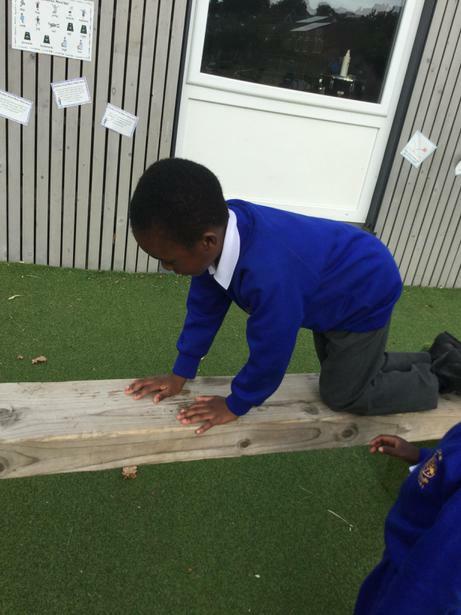 So far we have read Traction Man Is Here by Mini Grey and Elliot, Midnight Superhero by Anne Cottringer. 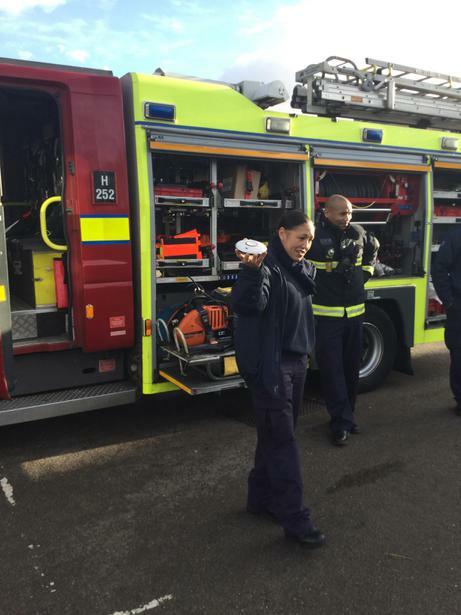 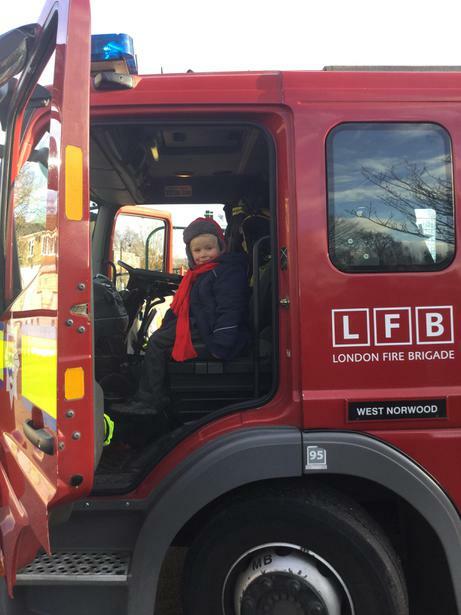 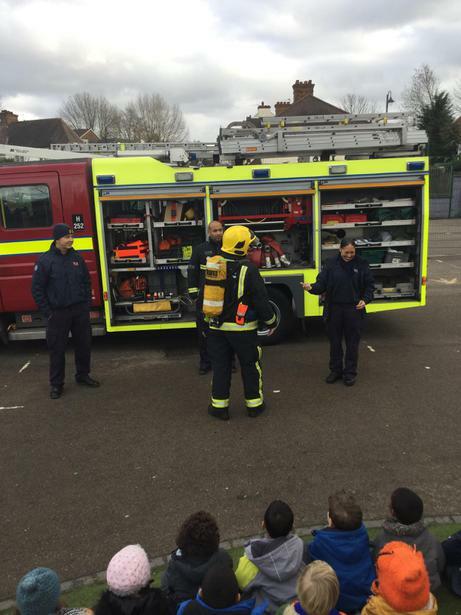 In January, the Red Watch from West Norwood fire station came to visit us. 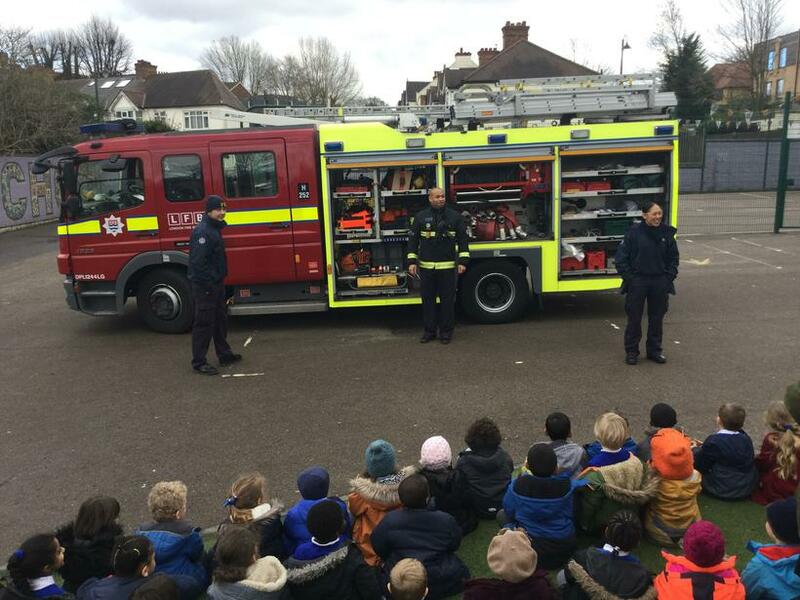 We had a great time learning about their important job and how to keep safe. 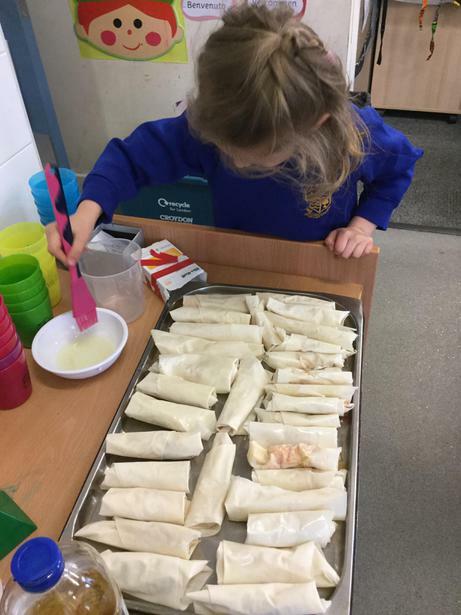 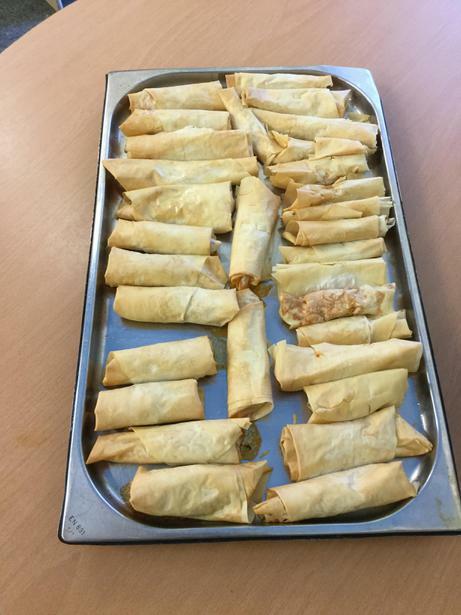 In celebration of Chinese New Year we made bake in the oven veggie spring rolls. 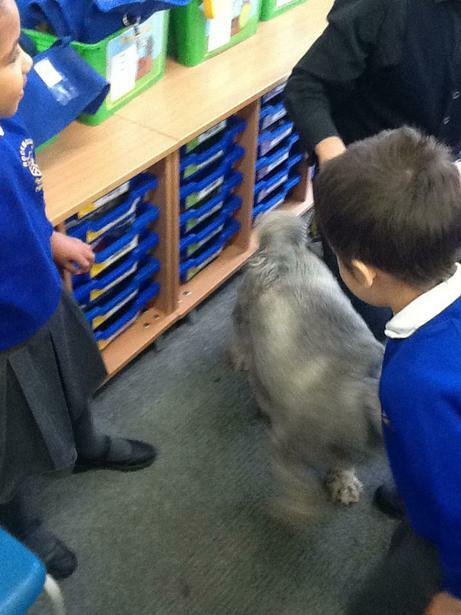 This year is the Year of the Dog. 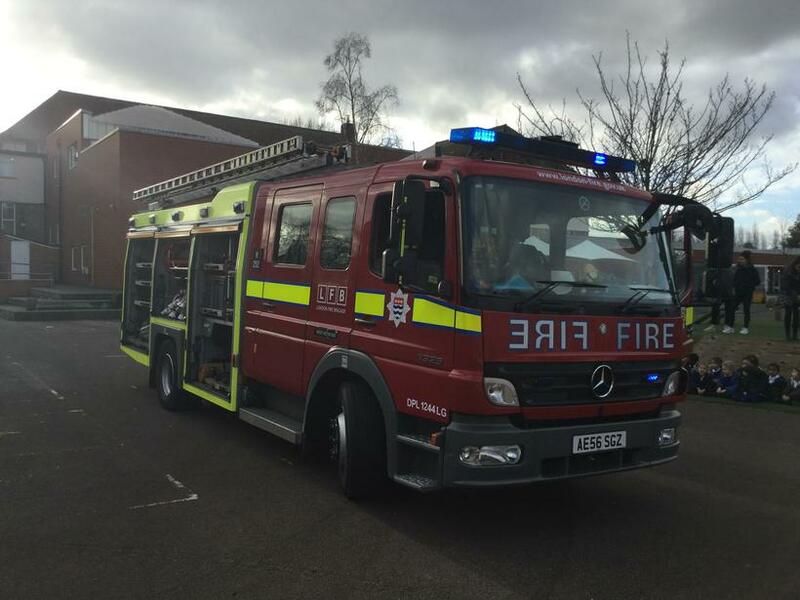 Which year were you born? 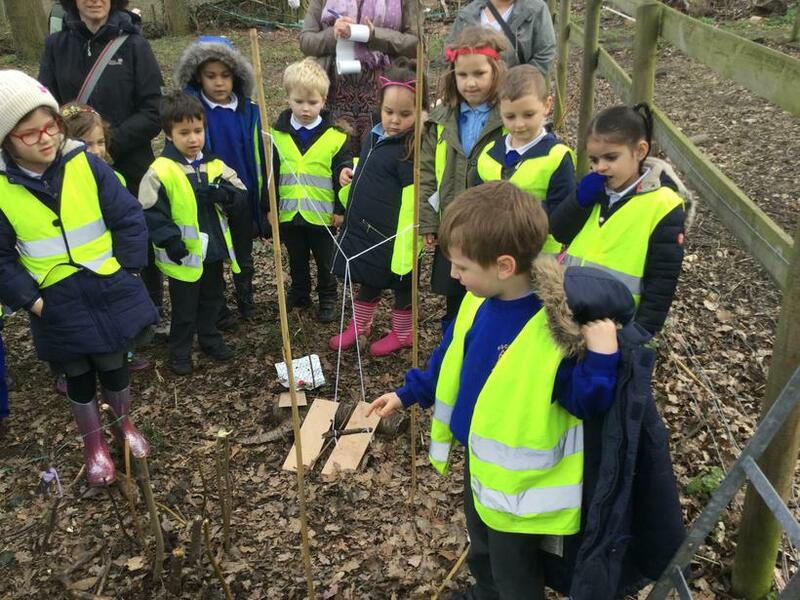 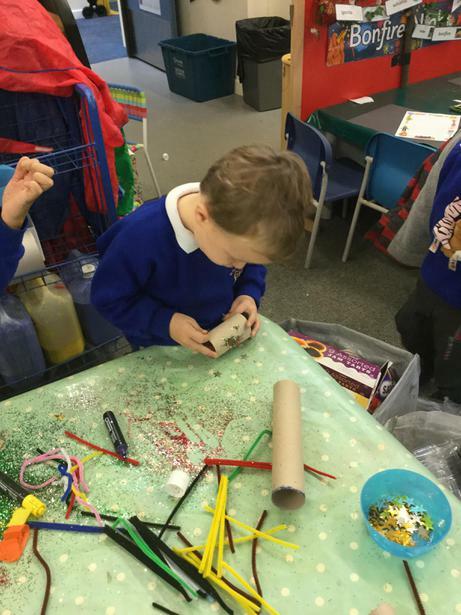 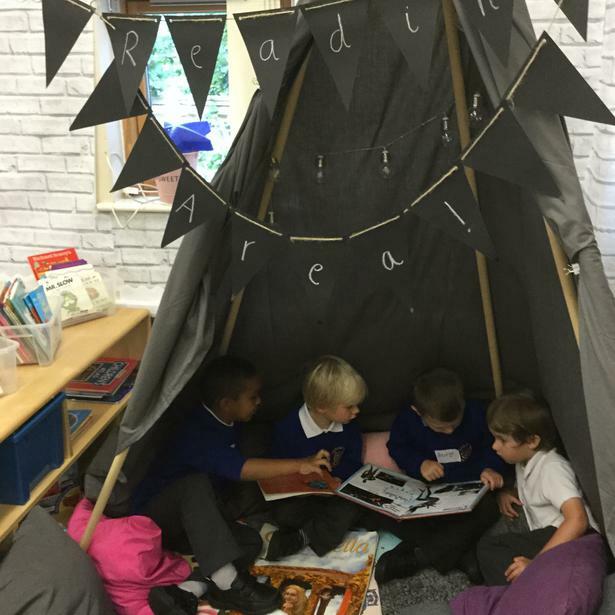 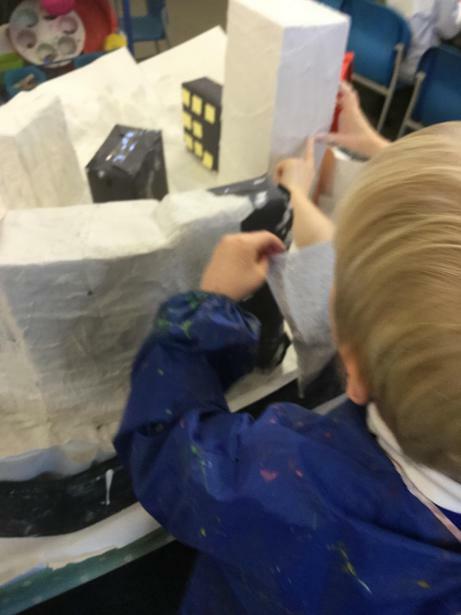 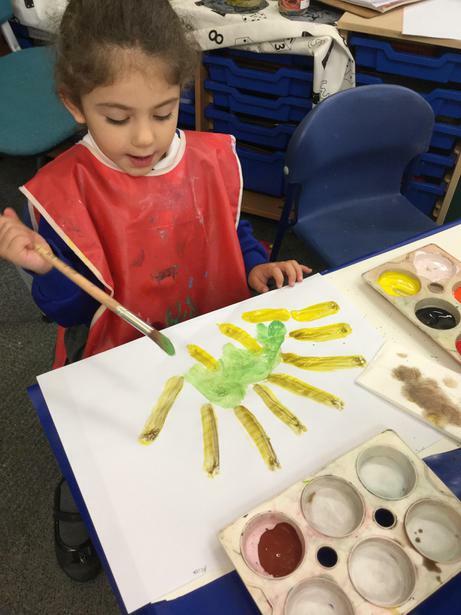 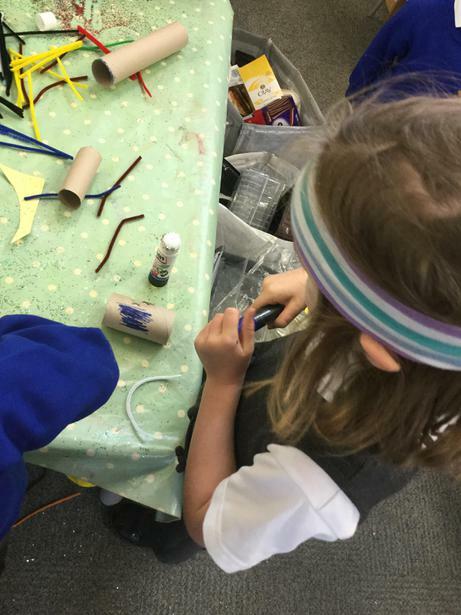 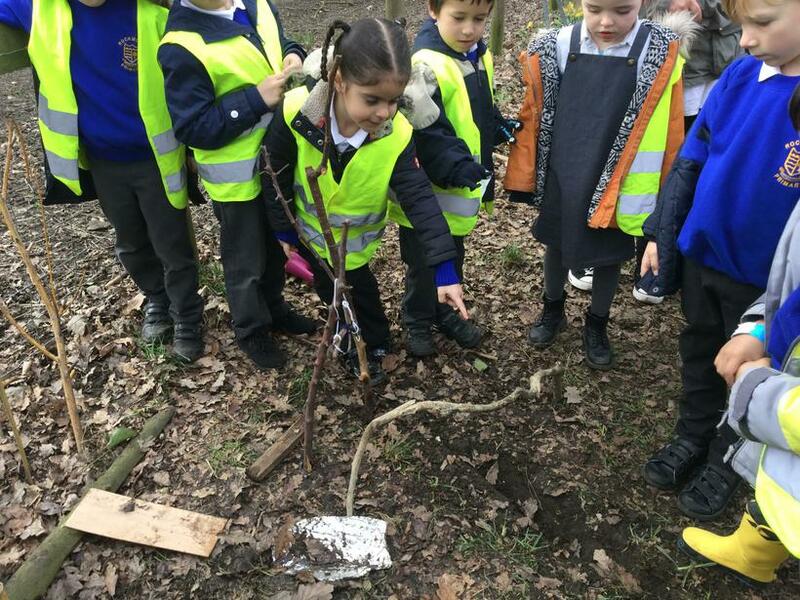 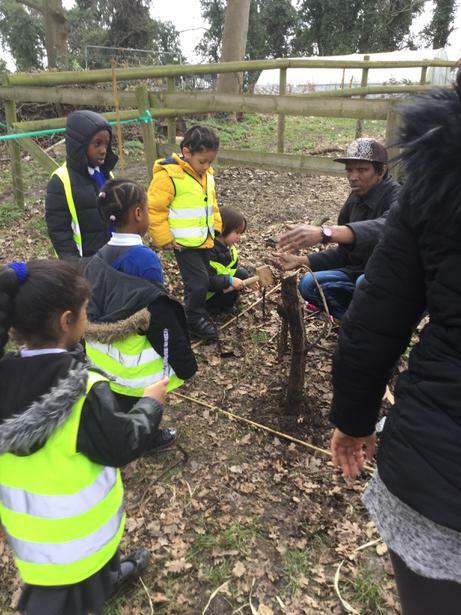 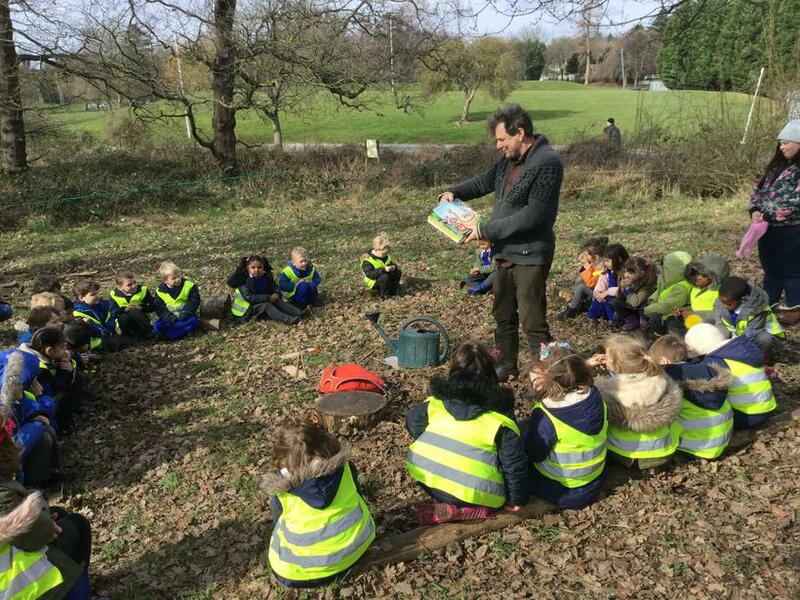 This Term we have been reading a book called 'Superworm' by Julia Donaldson and we went to Chapel Manor Farm in Crystal Palace to make 'Superworm' wonderlands. 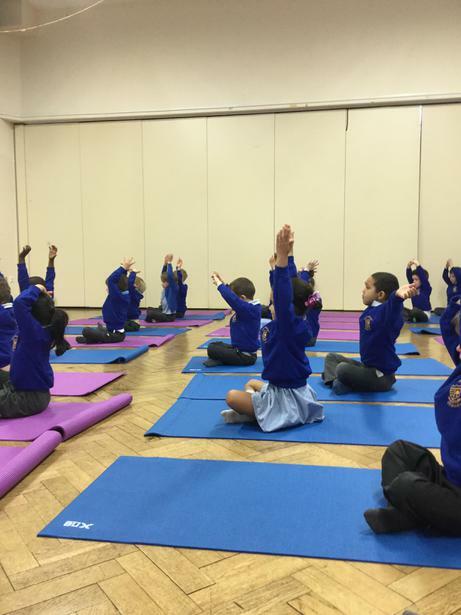 This week, The Children's Yoga Tree came into school to begin yoga sessions with Reception and KS1. 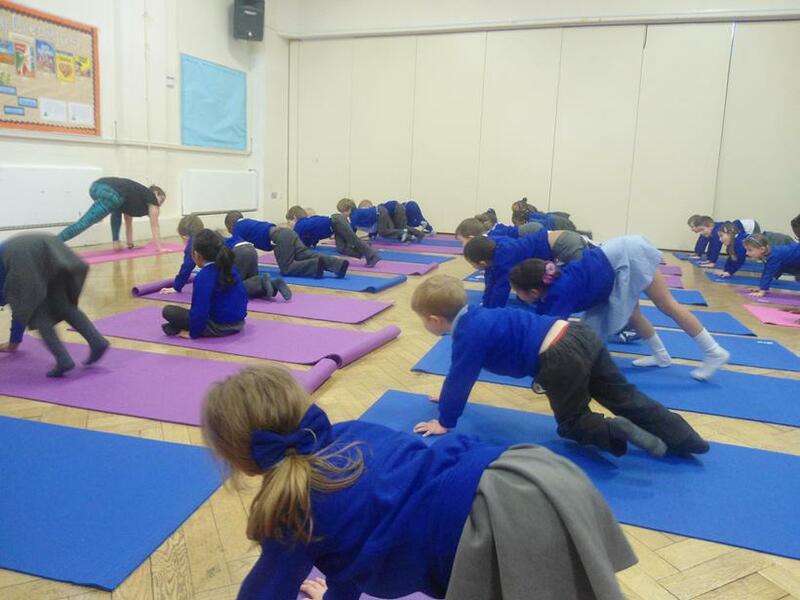 Amethyst Class loved practising the yoga moves. 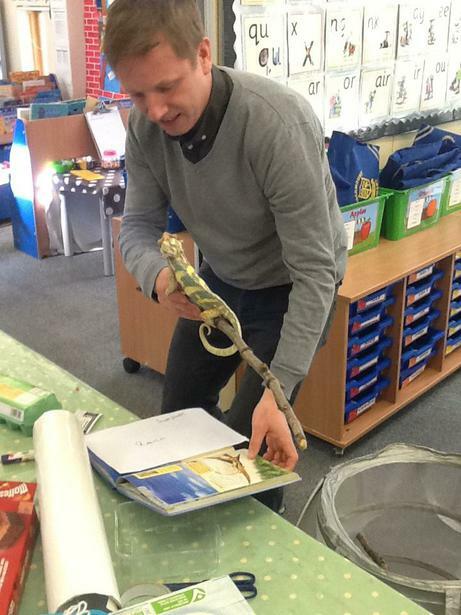 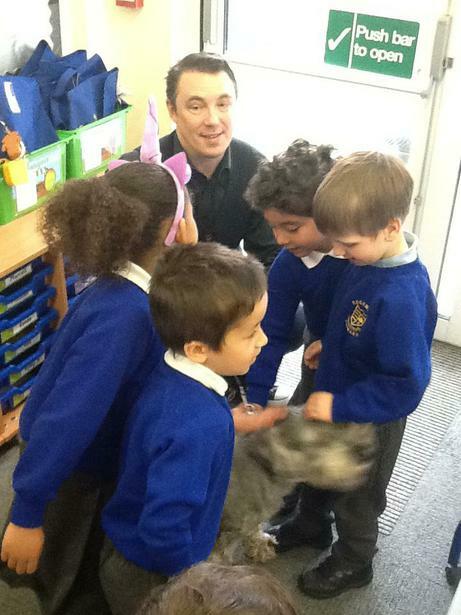 This term we are learning about animals and this week we had two special Reception guests. 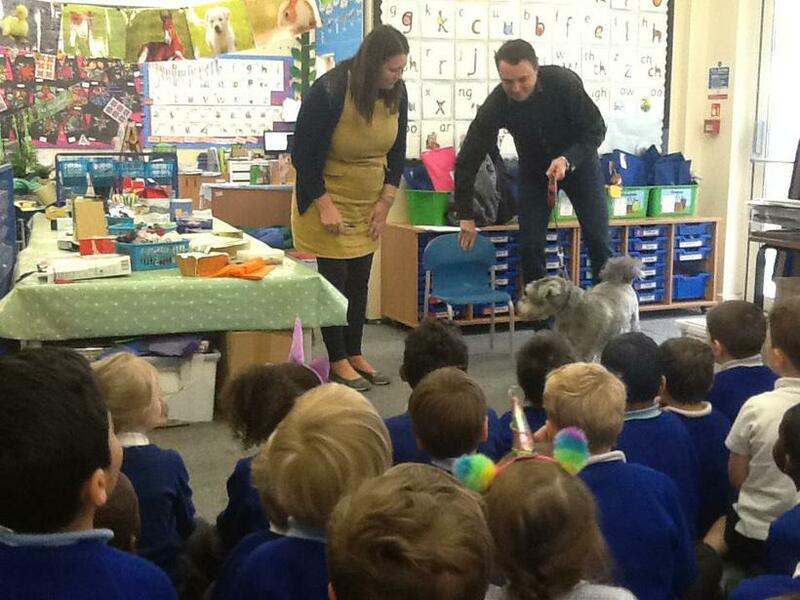 First, we had Freddie's Chameleon, Rango visiting on Wednesday 25th April, then Ms Verral's dog, Pip on Thursday. 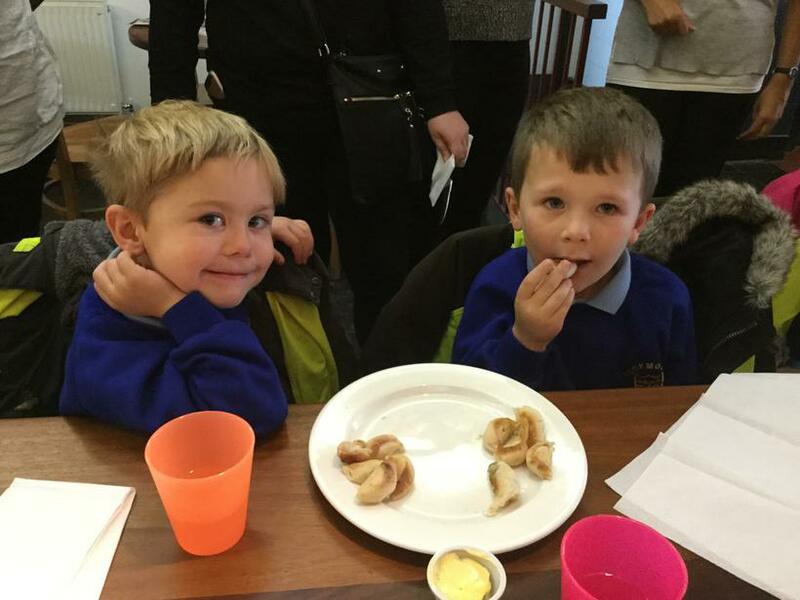 A big thank you to both Freddie's dad and to Ms Verral's husband for bringing them in.